Nowadays women don’t have much time to spend in front of the mirror. In this article I want to show you a quick makeup tip for a fresh look for these autumn days and also present you an amazing collection of mineral make-up from Everyday minerals. You will need just some basic products that you can bring with you everywhere for a retouch during the day. Give freshness to your face with a perfect base. After cleansing your face and applying a hydrating moisturizer, you are ready to adjust your skin color with a mineral makeup base from Everyday minerals. For this look I suggest a semi-mat base; its moisturizing properties provide a silky finish and a perfect coverage for imperfections. 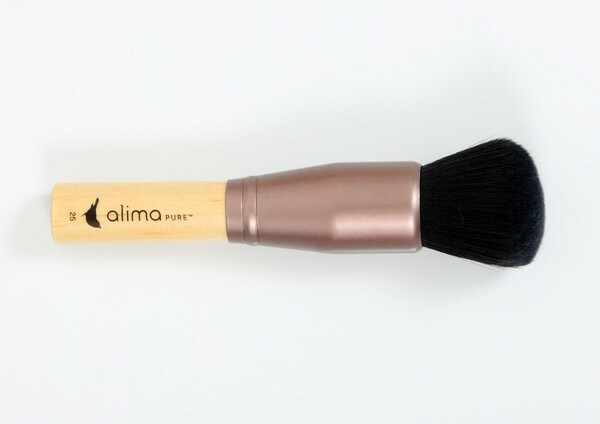 Apply your mineral foundation with the kabuki or foundation brush. 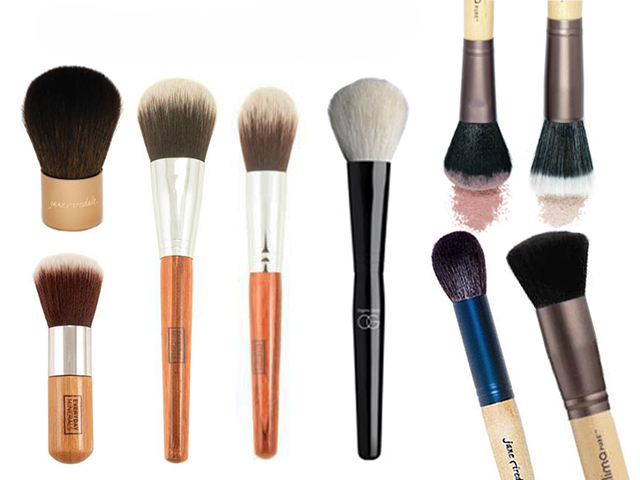 If you need to cover any imperfections use the smaller concealer brush. Don’t worry if you don’t have experience with minerals-once you try them, the application is easy and quick, providing you a perfect finish on your face. 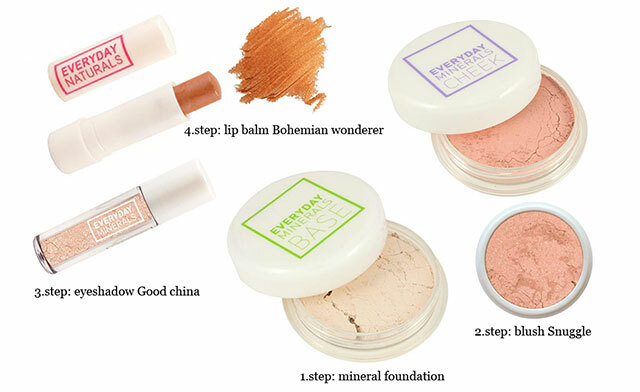 It’s easy to choose the right shade of Everyday minerals foundation with their excellent shade guide that will help you. And you can also order a try me free base to try different shades till you find the right shade that matches exactly your skin tone. Remember that the right shade for you is the one that it seems invisible on your face. 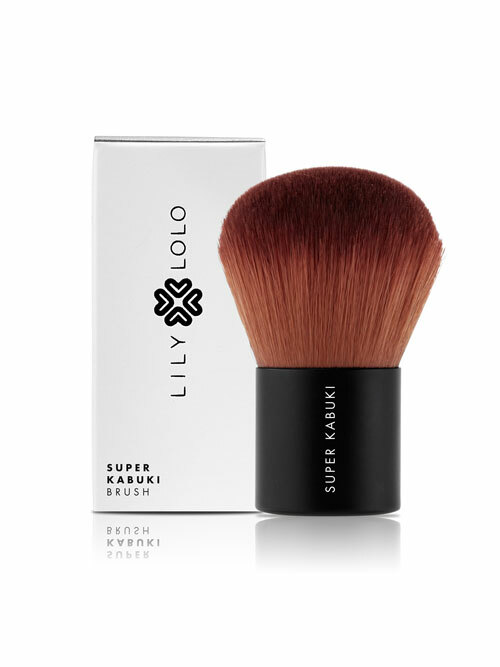 With a round blush brush take first a small amount of mineral blush and apply it on the cheekbones. With the same brush apply it also on the crease of the eyelid with a large stroke, as if you would contour the shadow between the eyelids. I have used the shade Snuggle from Everyday minerals, that is a nice peach blush with hints of opalescent pink with a satin finish. It has the perfect amount of luminosity, just enough for a healthy glow. This is a nice tip when you don’t have time for you makeup, cause in a few strokes with one brush you sculpt the face along the cheekbones and eyelids where the bones are prominent. The great thing with minerals is that you can use the same color for eyes, lips and cheeks. Proceed with a neutral shade on the eyelid along the upper lash line. I have applied the eyeshadow Good china with the dome blending eye brush, but you can also use your fingers. Good china is a light beige with pink undertones and pearl shimmer. A neutral color that you can use to refresh not just your look, but you can also apply it on the top of the cheekbones and at the side of the eye to give freshness to the face. I think that the travel size of eyeshadow is a great idea, cause is handy and not too small; just the right size for retouch on the go and easy to use! The best thing is that you can recycle and reuse them! You can also send them the empty container and they’ll recycle it for you: ECO CHIC, don’t you agree? Curl your lashes with an eyelash curler and apply a brown organic mascara on the lashes to open up the eyes. Don’t forget to comb your eyebrows with a brow brush that will line and shape your brows. There are some details that you have to pay attention to, one of this is a perfect shape of your eyebrows! More on eyebrows in following articles. 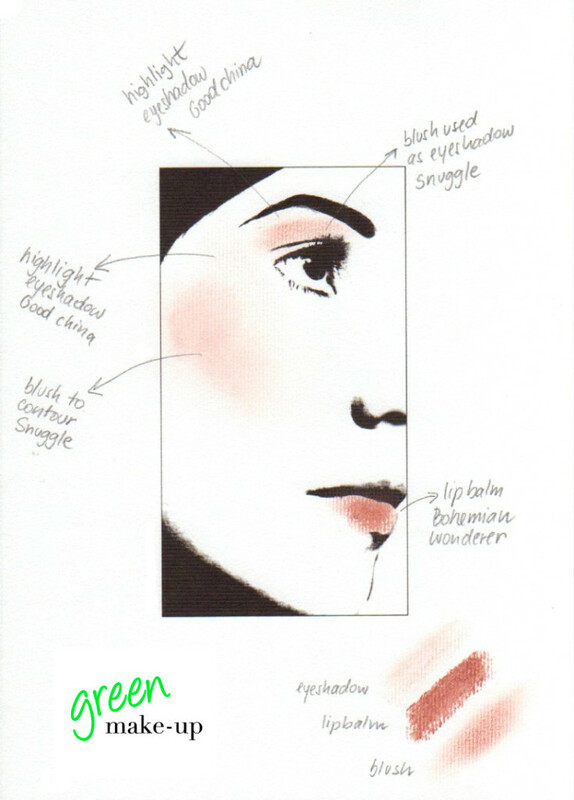 The final step is your lips that should look natural and in harmony with the chosen colors of our look. 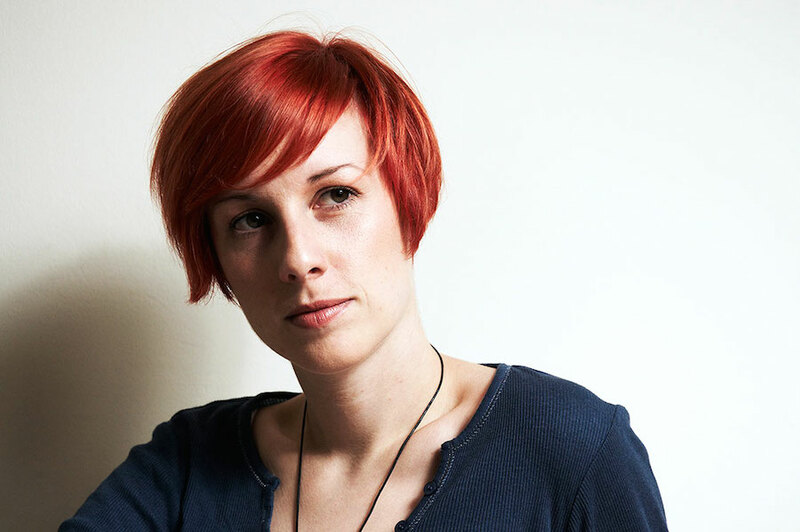 We want a natural and fresh face with small contrasts. In this case we will use a colored lip balm made with organic ingredients. The shade Bohemian wonderer suits very well to our colors. It’s a peachy pearl shade made with hydrating luxurious oils from organic floral ingredients like murumuru butter, evening primrose oil and other exotic ingredients that make your lips soft. I tap the lip balm directly to the lips to achieve a fresh and natural look. Another quick makeup tip that I really love is to spritz an organic toner or mineral water over the face and allow to melt with your makeup and fix it. That’s it! So simple! You will look amazing and fresh throughout the day! I’m proud to suggest you a cosmetic good for your skin and for the planet, free of parabens, fragrances, and dyes like Everyday minerals. Note I have attached a sketch of this look. Bear in mind that the colors may vary from monitor to monitor, even though I used real colors. These colors look the best on light skin with warm and neutral undertones and brown or reddish hair. If you have any questions or comments about this look, feel free to contact me!